WASHINGTON (AP) — Gina Haspel, President Donald Trump’s nominee to head the CIA, won the backing of the Senate intelligence committee on Wednesday, paving the way for her expected confirmation to lead the spy agency. Wyden said he would continue to seek the declassification of a Justice Department report about the destruction of more than 90 videotapes showing the harsh interrogation of one terror suspect. No charges were filed as a result of that report. 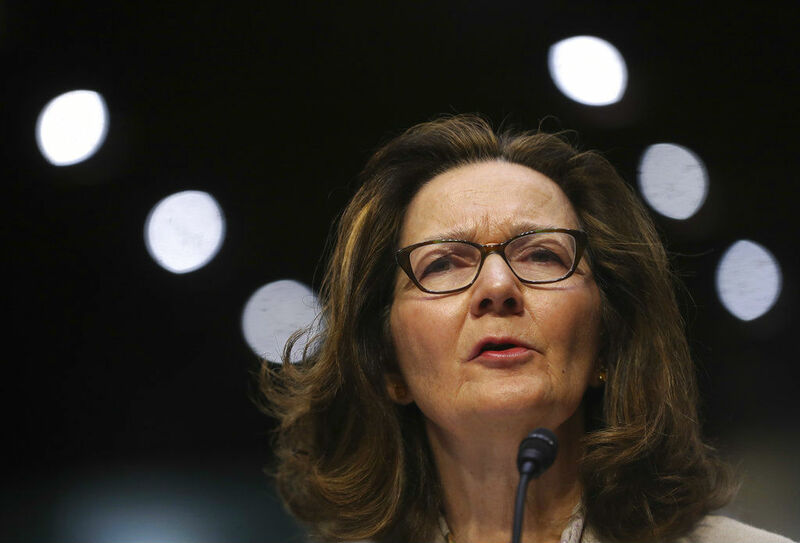 Haspel drafted a cable that ordered the tapes destroyed, but the cable was sent by her boss, Jose Rodriguez, who has repeatedly taken responsibility for the order.